During the last week, the audience of Mostra chose the 12 films that will compete for the Bandeira Paulista Prize —a creation of the artist Tomie Ohtake. In the coming days, the members of the International Jury of Mostra will choose, between the finalist titles, the best feature film. The judges may also award works in other categories. 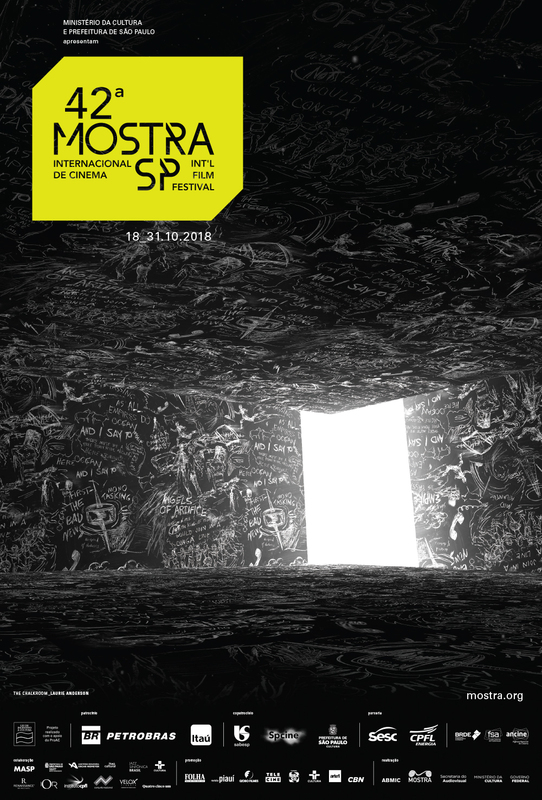 The winners will be announced on October 31st, during the closing ceremony of the 42nd Mostra. Below, check the list of films that are competing for the Bandeira Paulista Prize.